The Mini-Zone Arcade mode in version 0.6.0 of PUBG Mobile drops 100 players into a small circle that holds triple the number of weapons. The mobile version of PlayerUnknown’s Battlegrounds (PUBG) has gotten another pretty big update. The new update (version 0.6.0) brings a first-person mode to the game as well as a Mini-Zone arcade mode. As the name would suggest, first-person mode lets users switch from the default third-person view, to first-person. The Mini-Zone Arcade mode drops a 100 players inside a smaller circle that holds three times the amount of weapons. Matches in this mode are expected to last around 20 minutes. Besides this, the update also brings with it other new features like an Armory. Here, players will be able to check weapon statistics and compare performance data of weapon accessories. There’s also a Royal Pass, which is a leveling system gained by completing daily and weekly missions and increasing their rank. Completing a certain number of missions every week lets users earn additional crates. Those players with the highest Royale Pass will also get to choose the finish of the starting airplane. Besides that, players can also unlock weapon finishes. 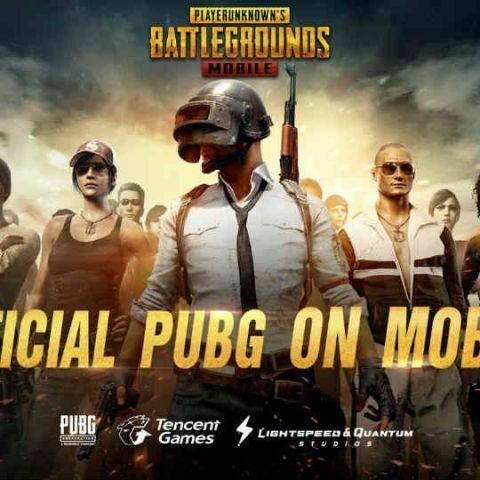 Players will also be able to emote using gestures and movements when playing PUBG mobile. This will let players laugh, clap and taunt opponents. This new updates comes about a month after developer tencent released Season 2 of PUBG. That update brought with it the new Miramar map and a number of other features as well. This included the ‘Missions’ tab, allowing players to avail awards for each level they unlocked. It also added language specific chat, and Secret Stash. The Season 2 update also introduced a new local quick team features that allowed users to enter a 6-digit code to team up those close to you. You can check out our first impressions of PUBG Mobile here.